I began researching colleges last year, when my daughter began her Freshman year of homeschooling high school. Does that sound a bit early? I feel that the more I know about college requirements for homeschooled students, the more effectively I can prepare my daughter for the admissions process. I think as a homeschool parent, it’s essential to know all the options available. It’s important to do some of the research yourself, and not simply rely on someone saying “oh, they don’t need to take the SAT /ACT,” or “they don’t need pre-calc.” The reality is that each school is different. If your child wants to attend a highly competitive college, they need to jump through all the same hoops as public school students, and possibly a few extra. Still, there a plenty of schools that offer excellent educational opportunities, but will not require test scores. There are many colleges that are now actively seeking homeschooled applicants, because they know they are motivated to take charge of their learning. At the time of this research, my daughter had a specific goal (which has since changed), so I was searching for schools with strong liberal arts and humanities programs. Additionally, we were looking for a smaller school in a traditional setting on the East Coast, and this list reflects that preference. The following schools are very open to accepting homeschooled students. Many are actively recruiting self-directed learners because they have a strong sense of what these students have to offer. Some are test optional (do not require SAT / ACT scores for admittance) and many will do a portfolio review instead of requiring a traditional transcript. Several colleges on this list are also open curriculum colleges. Traditional colleges and universities require 1-2 years of core curriculum requirements before students can move on to study in depth in their area of interest. These schools don’t have that requirement, so they may be more attractive to your self-directed learner, or a student who knows exactly what they want to study and wants to dive in immediately. College of the Atlantic: Located in Bar Harbor, Maine, COA is on the Atlantic, a mile away from Acadia National Park. COA offers unique opportunities for students interested in marine biology and ecology, including field work utilizing their location. 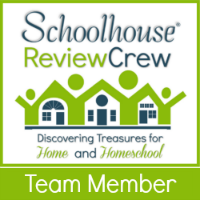 They are actively looking for homeschooled students because they believe their school and program is a great fit for motivated, self-directed learners. Students can choose their course of study with flexibility and a minimum of core requirements. The most fundamental fact of life is change. People learn only what they inwardly accept. Education is a moral concern. Sarah Lawrence College: Located in Bronxville, New York, about 20 miles outside of NYC. Sarah Lawrence was one of the first colleges in the U.S. to adopt a test optional policy more than 10 years ago. They remain committed to a holistic approach to evaluating applicants. Students can create a custom learning plan which can be as interdisciplinary as a student desires. Classes are small, based on round-table seminar discussions. Close collaboration with faculty on independent writing and research is standard. The school known for it’s many creative graduates, such as Vera Wang, Juliana Marguilies, author Alice walker and writer / director JJ Abrams. Hampshire College: Located in Amherst, Mass, Hampshire is part of the Amherst 5, a group of colleges that share resources. Hampshire is on track to become the first U.S. residential college to obtain all of their electricity from on-site solar. From their mission statement: “At Hampshire, your education focuses on personalized, independent work, close collaboration with faculty, and the belief that the questions that drive you should drive your education.” Hampshire encourages students to take responsibility for their education by designing their curriculum and moving beyond the boundaries of disciplines and departments. Bard College: Located in rural New York, Bard College offers an alternative to the traditional application process. If your unschooled / homeschool student is a strong writer and not interested in taking standardized tests to prove their “worth” (and what, really do they prove? ), this may be an option to consider. 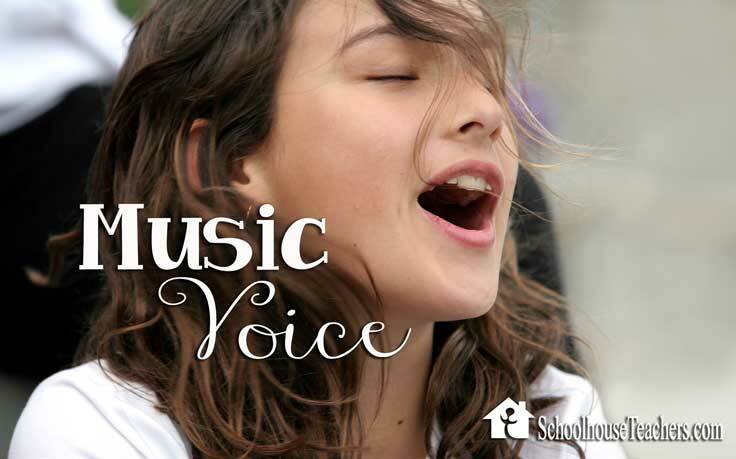 There are so many incredible options available to homeschooled students who wish to continue their education and earn a degree. If your student chooses to take the required standardized tests and apply to a more traditional college, the options are even greater. According to HSLDA, “statistics demonstrate that homeschoolers tend to score above the national average on both their SAT and ACT scores.” Homeschooling works! And if you are concerned that your student won’t be able to handle the social and academic pressures of college, take a deep breath. Maybe take another. All statistics imply that your student will be up for the challenge. For example, a Bob Jones University study found that college freshmen who had completed their entire high school education in a homeschool had a “slightly higher overall . . . critical thinking score” than students educated in public or private schools. 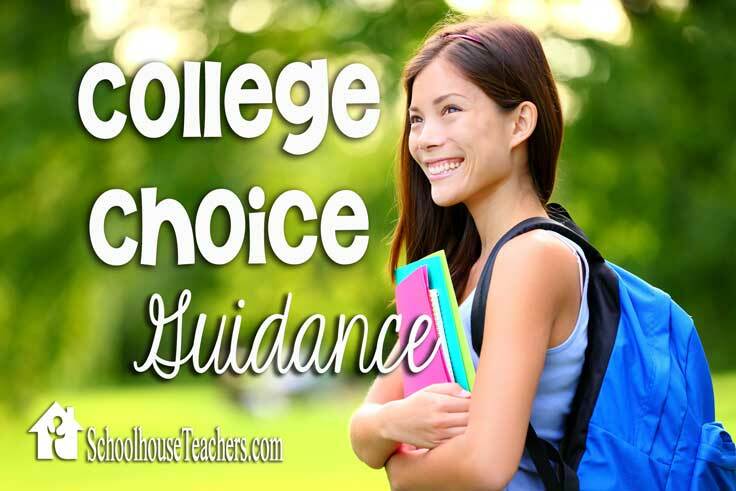 Do you know of homeschool friendly college to add to this list? Let me know in the comments section!